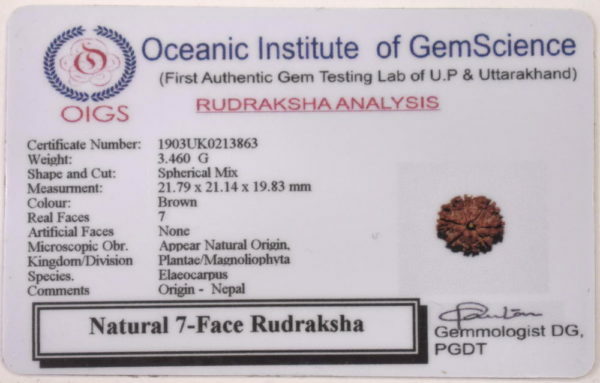 Seven Face Rudraksha is provider of money luck to the wearer. It helps in shining in the field of business or service. It therefore also helps in enhancement of wealth. Sapta mukhi Rudraksh represents Goddess of wealth Mahalakshmi. 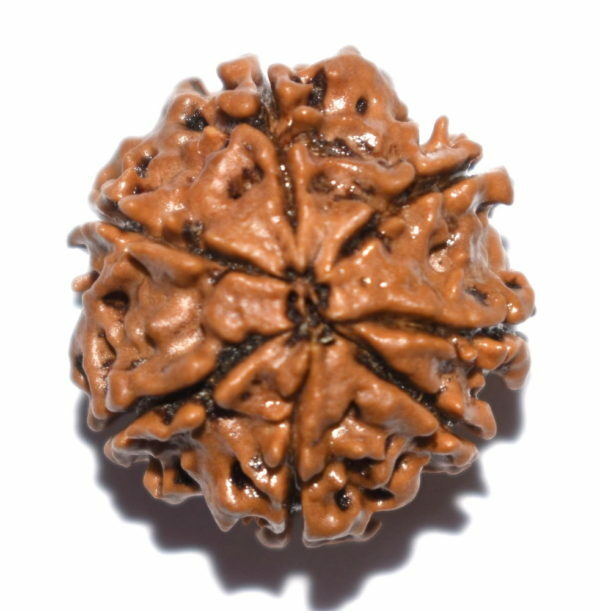 This Rudraksha should be worn by those who are suffering from miseries related to finance & luck. 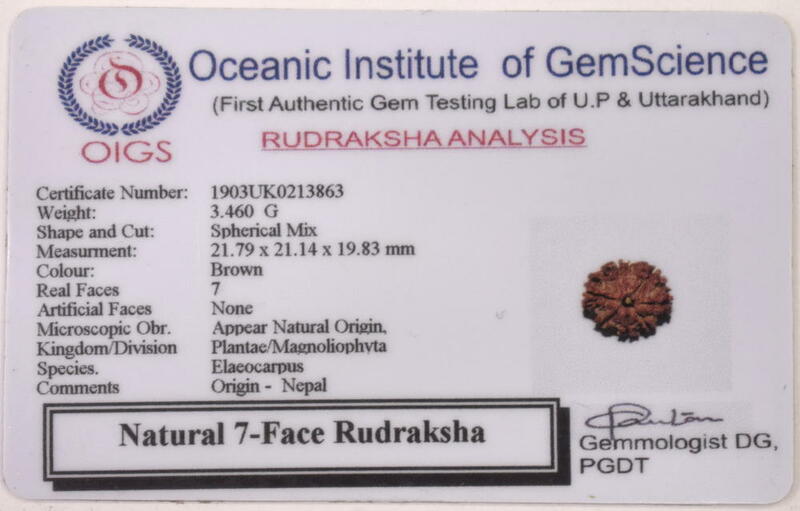 By wearing seven face rudraksha the person progresses steadily in life with name & fame . Seven Face provides good effects of its Ruling Planet venus and therefore physical health and mental faculties of the wearer obtain fitness. Shiva followers believe that each of its seven face represents one Serpent, headed by their king Shesh-naga. It is therefore said that a serpent never harasses the wearer of this Rudraksh. On the other hand the Vaishnavas believe that each of its seven face represents a Great Rishi. It is therefore concluded that Rishis shower best of their blessings with gift of knowledge, cure of diseases and happiness of abundant wealth. The wearer remains away from sins and leads a healthy, wealthy, happy and long life. 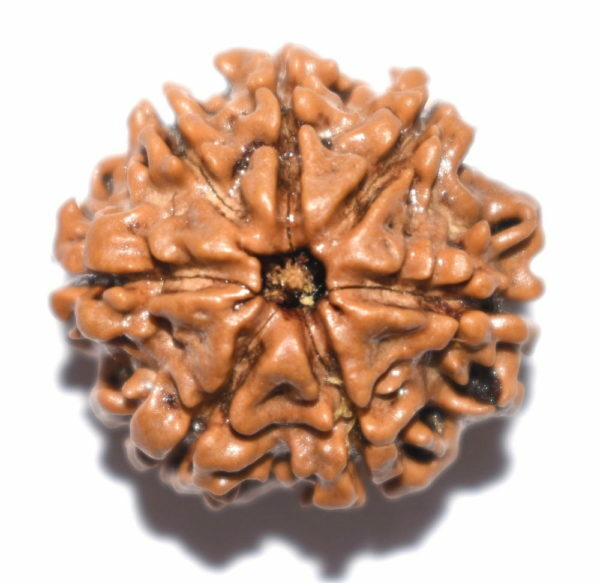 The 7 mukhi rudraksh bead is used to cure diseases like asthma, pharyngitis, impotency, foot related diseases, respiratory disorders cold, pain in bone and muscles, paralysis, long term diseases etc. The 7 Facet Rudraksha is said to bless the wearer with wealth, fame and spiritual knowledge. Seven Faced Rudraksha can be capped with gold & silver or worn in thread round the neck or on hand after chanting the mantra.